Four very different women embark on a transformational journey that follows the migrating monarchs across the United States to Mexico. 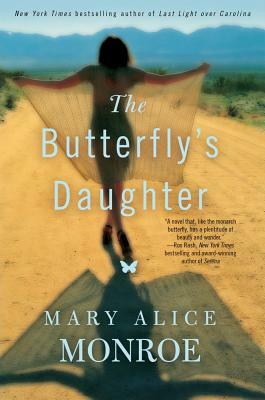 The story begins when Luz Avila's grandmother, the local butterfly lady, purchases an old, orange VW bug for a road trip home to Mexico. When she unexpectedly dies, Luz is inspired to take her grandmother's ashes home. In the manner of the Aztec myth of the goddess who brings light to the world, Luz attracts a collection of lost women, each seeking change in their lives. The Mexican people believe the monarchs are the spirits of the recently departed and Luz taps into ancient rituals and myths as she follows the spectacular, glittering river of orange monarchs in the sky to home.